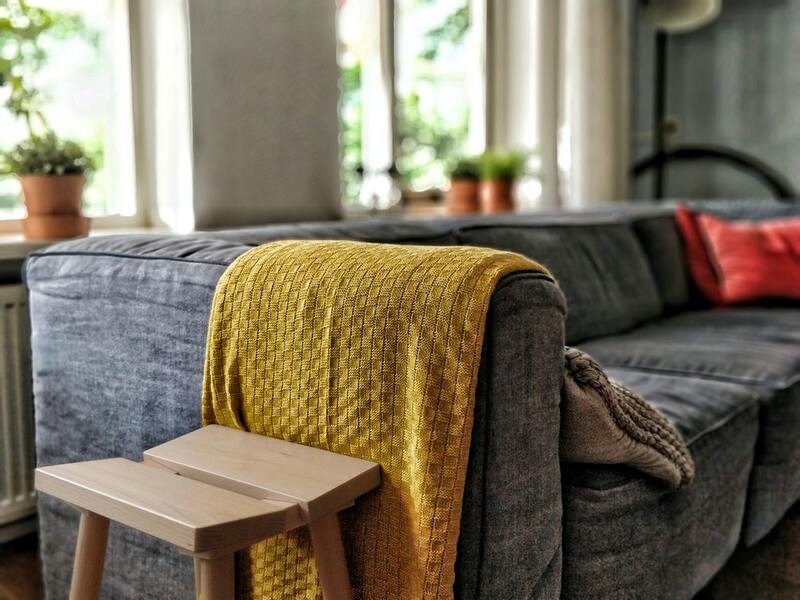 With how often people spend time on their sofas, whether it be from entertaining guests to curling up on the couch for a weekend TV binge-watch, it’s no wonder all sorts of items find themselves crushed beneath the cushions or stained on the upholstery. Who doesn’t enjoy a good cup of coffee in the morning? Unfortunately, cases of groggy-eyed sofa owners spilling coffee on the cushions happen far too frequently. For this, simply mix 1 tbsp. liquid dish detergent or Castile soap in 2 cups cold water. Blot until the stain disappears. We all know the best place to eat crisps or chips is on the sofa but rarely do we realise how often we stain it with our grease-covered fingers. For grease stains, lay a paper towel on the stain to absorb any excess grease, before sprinkling a generous amount of salt on it to lift up the oil from the upholstery. Vacuum the salt and blot with the soap-cold water mixture mentioned above. Let the sofa dry completely before sitting on it again. If there’s grease on your couch, chances are there’s ketchup on it too. Get the excess ketchup off before blotting with the soap-cold water mixture. If colouration persists, mix 1 tbsp. ammonia with 1/2 cup cold water. Blot with ammonia solution and rinse with cold water. Again, let your sofa dry before sitting on it. Remember: DIY stain removal should be done with haste. As a responsible furniture owner, spills and stains on your upholstery should be cleaned immediately, and the faster you get it cleaned, the less likely the stain will set into the fabric. If you find your sofa has a stain that has been there for a while, the only surefire solution would be a professional cleaning service. ‹ Why Hire A Professional Carpet Cleaner?